Had a long day at work and in need of a place to unwind? 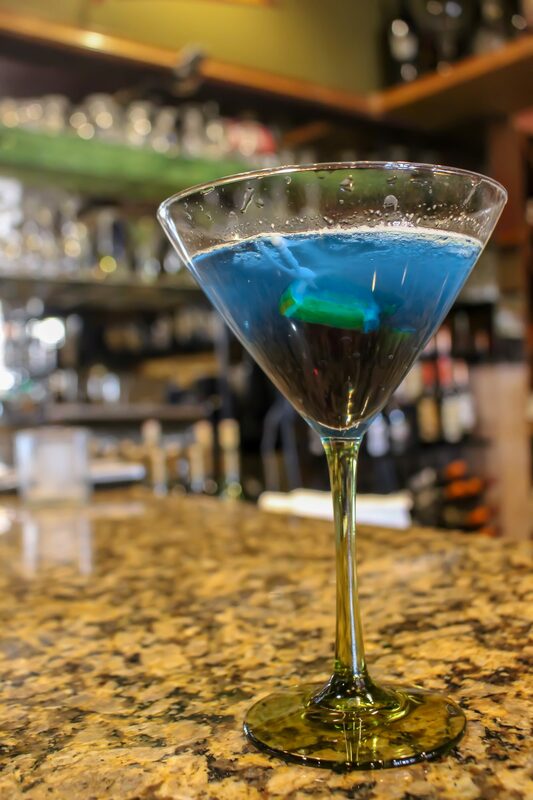 Lucky for you, Shakopee has plenty of spots for happy hour that will please all taste buds! Whether you’re a beer enthusiast, a wine connoisseur or if cocktails are more your thing, there’s something for everyone! Check out our list below to help you decide where to head for your next social hour. Looking for a little taste of Ireland? Walking into O’Brien’s Public House makes you feel like you just stepped onto Grafton Street. 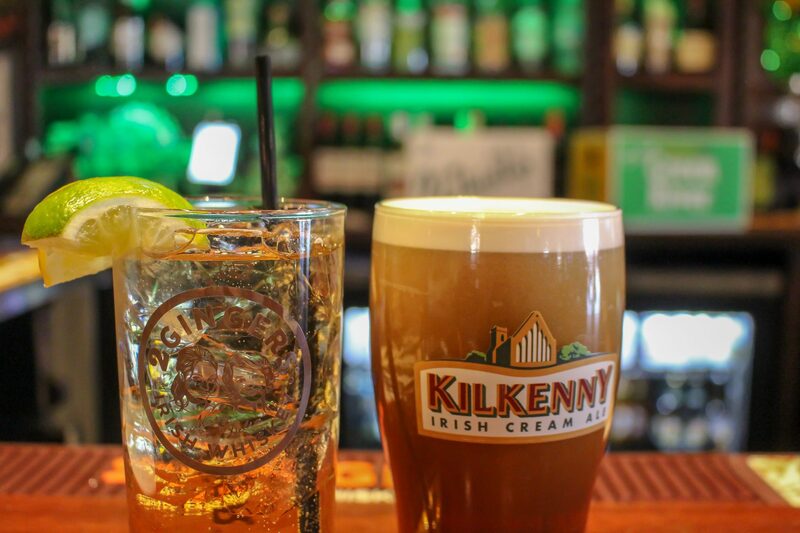 With their classic Irish décor and authentic menu, you’ll satisfy your travel bug without even leaving Minnesota! With a happy hour from 2 – 6 PM, you’ll have plenty of time to relax. If you’re looking for smaller portions, check out their wee plate deals including a smoked drumstick for $1 or brie and prosciutto for $5. Enjoying an afternoon with friends or colleagues? Take a look at their shareable plate deals from house chips for $3 to sweet potato fries for $5. They also offer 2-for-1 on certain beers, wines & rail cocktails! If you’re looking for amazing deals and a fun atmosphere, Turtle’s Bar & Grill has got you covered. Located in the heart of Downtown Shakopee, they offer half-off beer, wine, cocktails & appetizers from 4 – 7 PM. 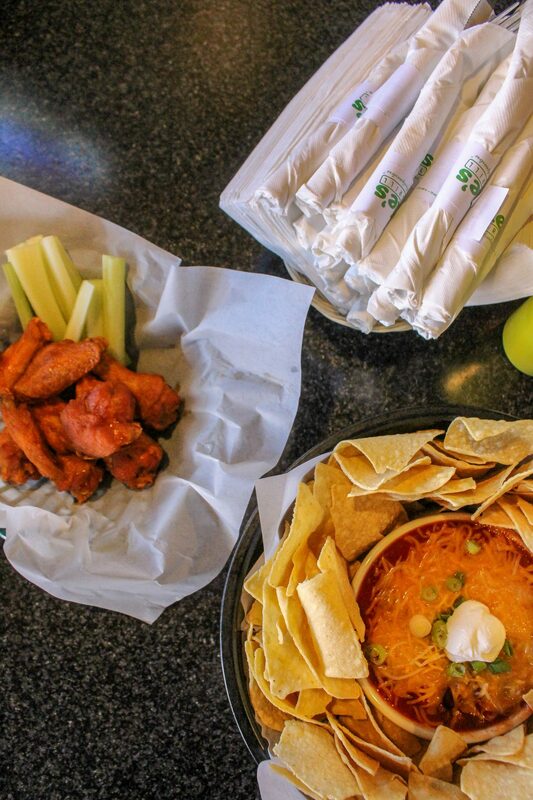 Stop by to watch a game and try out some of their delicious wings available in Original Breaded, Buffalo, Thai, Dragon, Cilantro, Lime, BBQ & Spicy BBQ. Pair it with a Modist DREAMYARD, just one of the various options on their tap list. Also, try a flight of four 5 oz. samples for just $9! 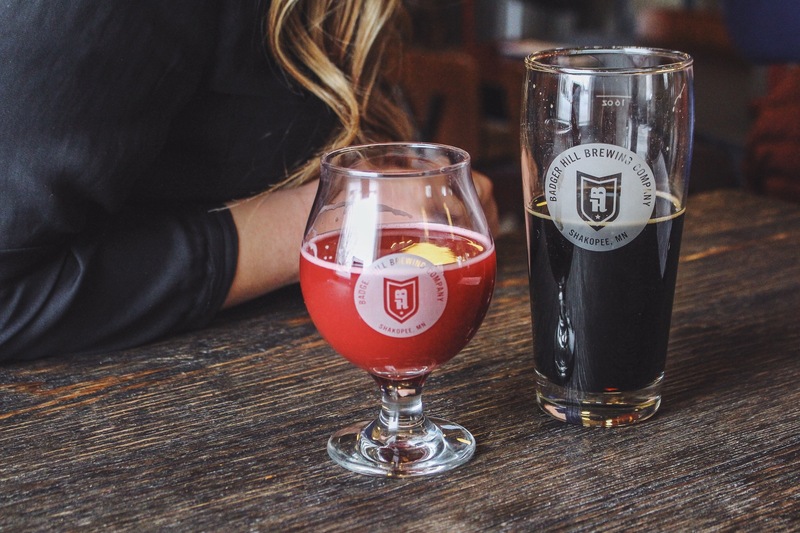 As Shakopee’s first brewery, Badger Hill Brewing Company has made quite a name for itself. 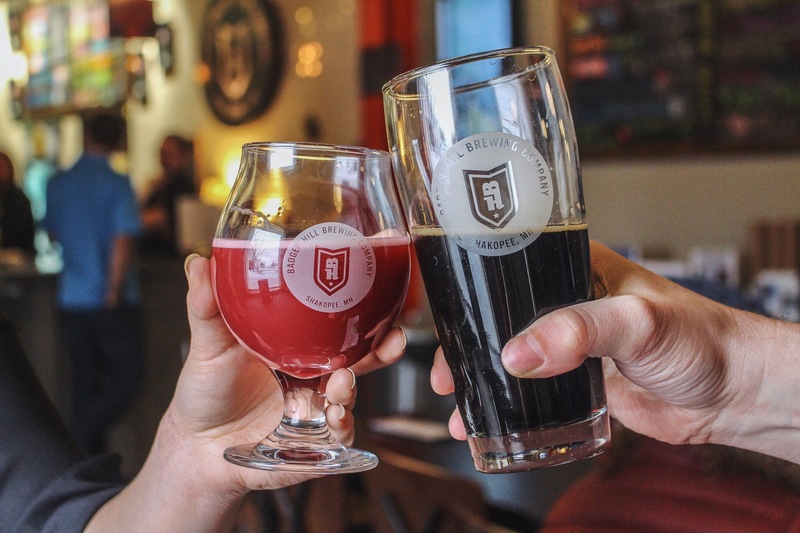 It may not be springtime quite yet, but just a taste of their Blackberry Refresh Kettle Sour will wash any winter depression away. May I also suggest one of their recently launched hard seltzers? Make it your own by choosing from their numerous flavor options. While sipping on one of their delicious taps, look to the back for a view of their brewery! 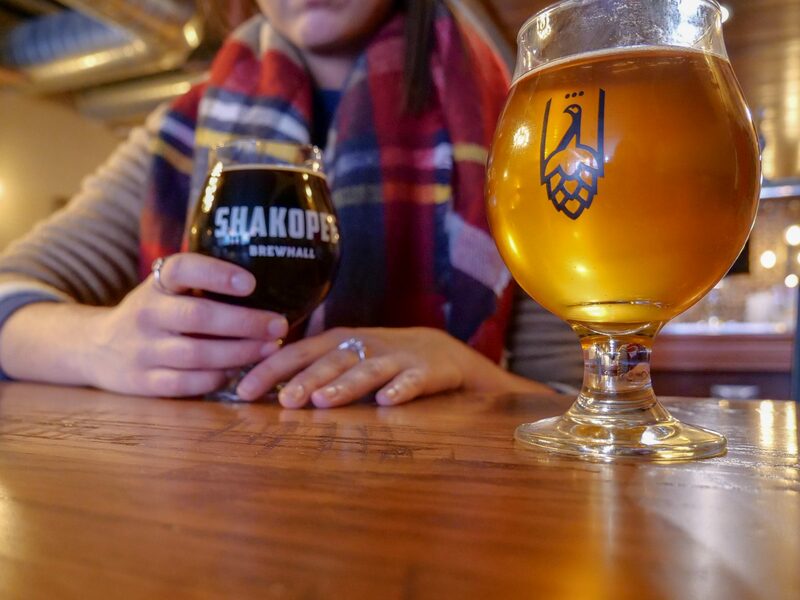 Located in historic Downtown Shakopee, the Shakopee BrewHall has recently arrived on the scene. But don’t let its young age fool you; they serve an impressive collection of craft beers that change often, leaving customers excited for what they may try next. I love brews with a hint of fruity flavors, so when I discovered their new Raspberry Infused Oatmeal Stout, I knew what my new go-to drink would be. With their catch phrase, “share more than a beer,” you’ll always feel welcome here. If you’re looking for a must-visit Mexican restaurant, Pablo’s is the place to be. Also located in Downtown Shakopee, they have some of the best tacos & margaritas south of the river. Did I mention how amazing their homemade salsa is? 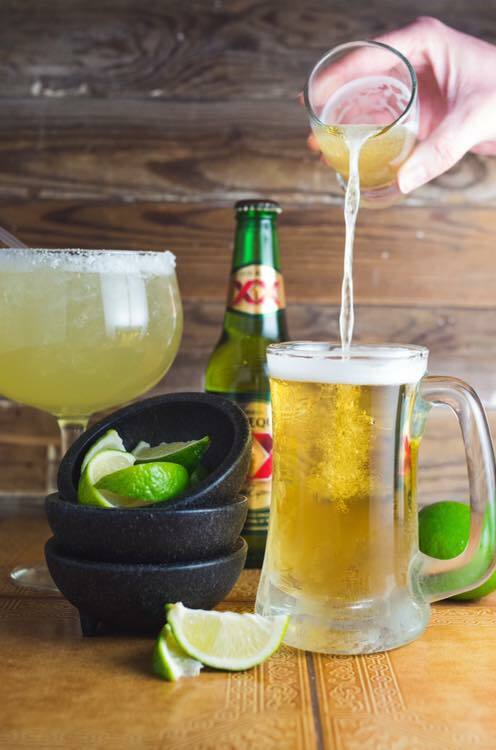 If you’re heading here for your next social hour, check out their numerous drink deals including $1.50 off regular house margaritas & $2 off Jumbo House Margaritas. For beer fans, they offer $1 off 12 oz tap beers & 1.50 off 25 oz. tap beers. For you wine lovers, order a Glass of House Chardonnay or Cabernet for just $4. These offers go from 4 – 6 PM, Monday through Friday. This happy hour spot has all the BBQ food you need to make your day come to a fantastic end. Mr. Pig Stuff has deals available from 3 – 6 PM Tuesday through Saturday and all day on Sunday. Get half off on all beer, wine, rail cocktails, & purchase some $5 eats including cheese curds, BBQ beef sliders & smoked chicken wings. 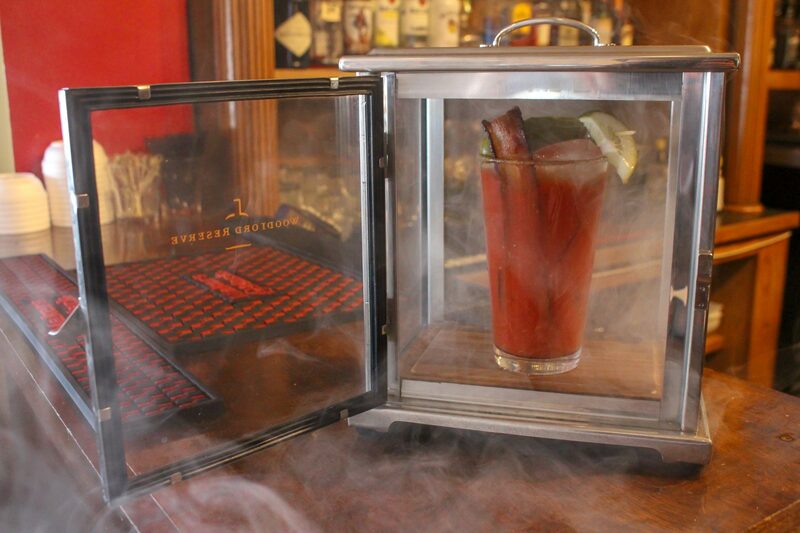 What really makes this place unique is their Smoked Bloody Mary, served in a smoky glass box which makes for the ultimate social hour experience. Who doesn’t love happy hour and a show?! The neighbor of Mr. Pig Stuff, Dangerfield’s, has an impressive happy hour menu with half-off on many customer favorites including chips & salsa, mozzarella sticks, Mediterranean pizza & beer-battered onion rings. They have far more appetizer options as well so be sure to check it out! For alcoholic beverages, they offer half-off beer, wine & cocktails from 3 – 6 PM on Mondays through Fridays. My personal favorite, the Under Current cocktail is not only tasty & sweet, but also very Instagram-worthy! Having been around since the 1930s, the Pullman Club knows how to have a good time. 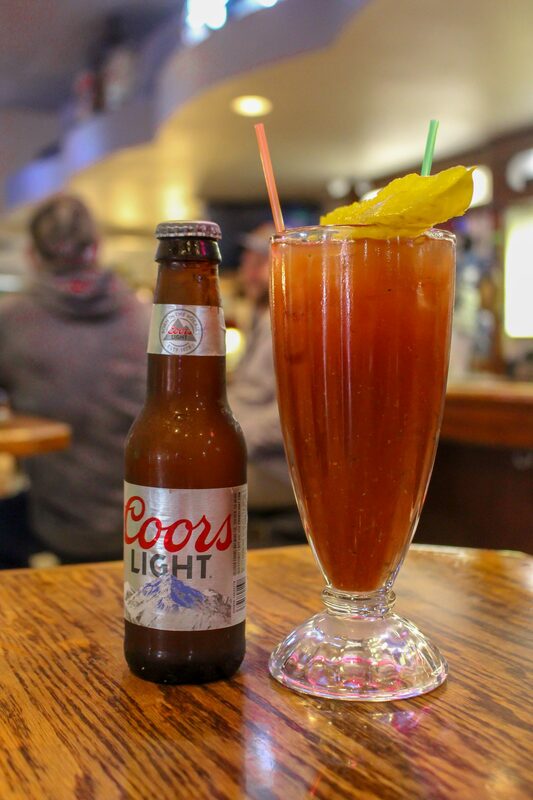 Enjoy $1 off any drink during from 4 – 7 PM, or at any time, enjoy their Bloody Buddy promotion; receive a free 7 oz beer with a purchase of their Bloody Mary. They also serve delicious fish bowl cocktails for sugary-drink lovers. On the second Wednesday of every month, stay a little later to let your artistic side shine through during their Paint Night event! Did someone say half off?! 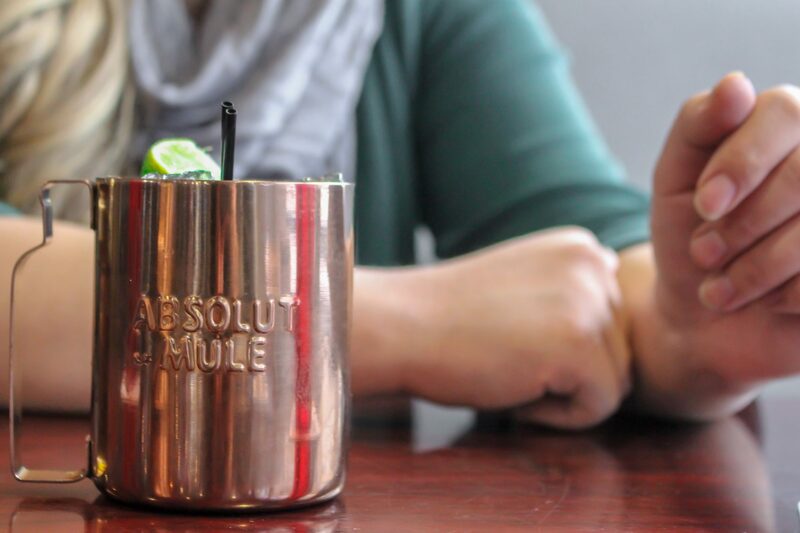 Muddy Cow offers 2-for-1 drinks all day, every day! They also have daily specials including $6 burgers on Mondays, and 3 deep fried tacos for $8 on Wednesdays. YUM! Now, I tend to be fairly picky, even when it comes to drinks, but believe me when I say their Peach Mule is amazing. Don’t be afraid to try something new here; you won’t be disappointed. Looking for some more fun? Head to the upstairs bar for pool, darts, games and music! The upcoming meet will be the Shakopee, Minn., racetrack's 25th season of live racing since reopening as Canterbury Park. As we close out 2018, here's a look back at the top memories of the year. Looking for some fall family fun? Look no further! Check out all that Sever's Fall Festival has to offer and learn a little bit about the theme - Under the Sea! What should I wear to the renaissance festival? That all depends on what type of fun you want to have. Dressing up is by no means mandatory, but you'll have a lot more fun if you do. Here is my recommendations for doing it on a budget and what the consequences are if you skip it.